El Mogor, in the Valle de Guadalupe, Baja California, Mexico. Archived by National Aeronautics and Space Administration, U.S. Government, ORNL_DAAC. https://doi.org/10.3334/ORNLDAAC/1298. Vargas, R., and E. Leon. 2015. 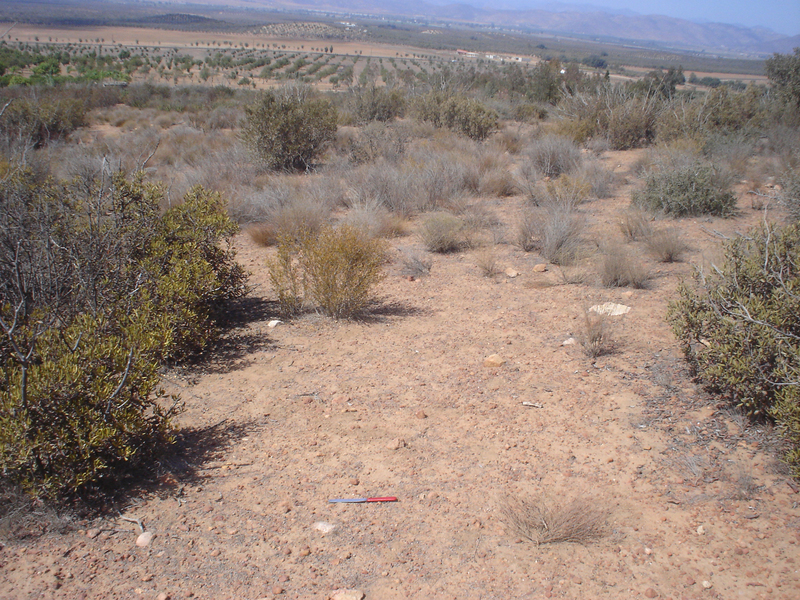 CMS: Soil CO2 Efflux and Properties, Site Vegetation Measurements, Mexico, 2011-2012. ORNL DAAC, Oak Ridge, Tennessee, USA. http://dx.doi.org/10.3334/ORNLDAAC/1298.